Advanced Course In Eyelash Extensions. The Advanced Masterclass Of Eyelash Extensions course is ideal for anyone who wants to develop their skills and knowledge on eyelash extensions even more. This Masterclass is designed to turn lash technicians into lash artists. The course is a follow on from Eyelash Extensions and as part of your training your will master all the creative tricks of the trade. 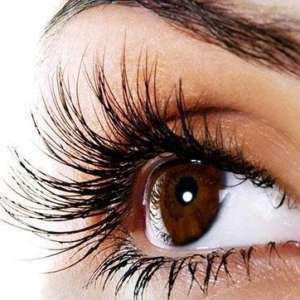 It is advised to have a minimum of 3-6 months experience doing lash extensions and feel confident styling your clients. You must have a certificate in foundation in eyelash extensions before commencing to the Advanced Masterclass because of the different techniques that will be taught on this course. This course is of course optional and is ideal if you want to advance to learning xD Volume Lashes and more so build on your confidence to creating beautiful lashes on your clients. 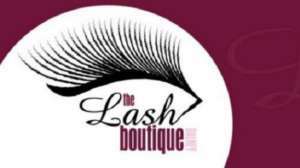 For information about The Lash Boutique, please visit our college page on www.nightcourses.com by clicking here.